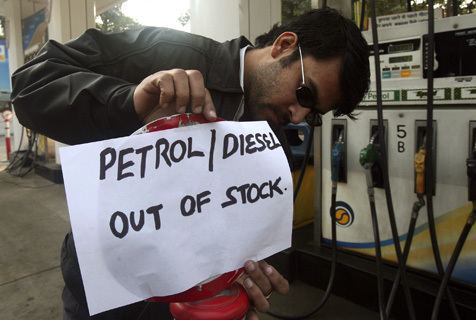 Petrol was deficient in Pakistan, particularly the situation was getting critical in Lahore. For nine days people could not get petrol. 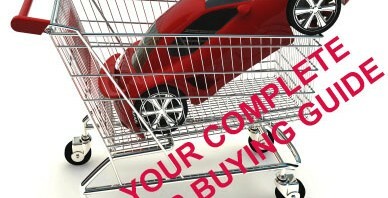 Auto owners were seen pushing their big cars with bug big tires to the closest petrol station where they found “Petrol is Not Available” and found a long queue of cars already waiting for their turn. I was shocked when I lined up in one of the longest queue I have seen in my life, I saw a very young son pushing a car and an old father steering it to the station. Once they reach the station, they get little quantity of petrol (depending upon the logic and wishes of the petrol station administration). This is not political and you can blame it on any thing but such situations are nothing but lack of responsibility, lack of will and mismanagement. Some one sitting pretty might ask people to ‘live under these difficult times and sacrifice more but I am wondering till when people of Pakistan will keep sacrificing and facing challenges on the name of patriotism.